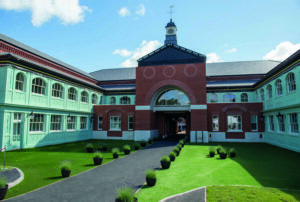 The Defence and National Rehabilitation Centre is a new £300m purpose built, world-class rehabilitation centre for the armed forces and service personnel who have suffered major trauma or injury.  The DNRC was the idea of the late 6th Duke of Westminster, Gerald Grosvenor, who led the £300m fundraising drive with a personal gift of £70m. 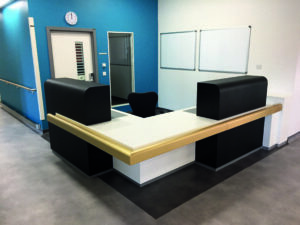 The centre was officially handed over in June 2018 with The Duke of Cambridge, The Duke of Westminster and Prime Minister Theresa May all in attendance. 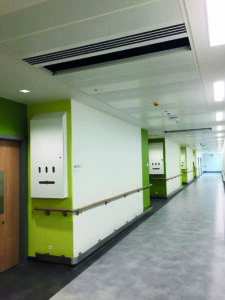 It was a great privilege and honour for WorkSpace to be involved with this project. 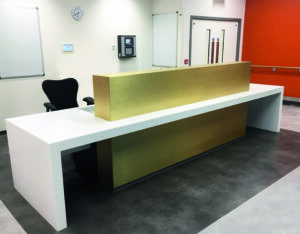 We completed an FF&E fit out including bespoke reception desks featuring Corian® in Deep Nocturne and brass cladding. 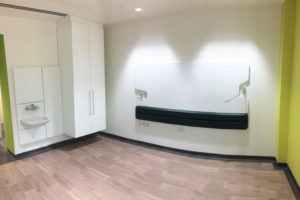 We also supplied and installed fitted bedroom cabinetry including wardrobes and desks, dispensers, bedside lockers and whiteboards.